On vacation or business in Malaysia and want to take care of your yearly health check up without the hassles you may experience at home? Try a Health Screening Program in Kuala Lumpur. 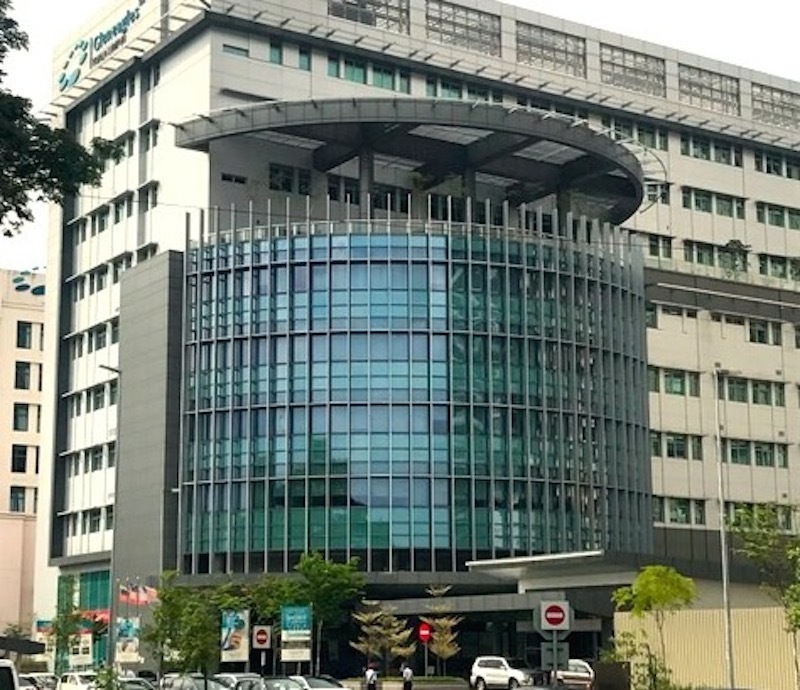 Health screenings are established and popular programs at top private international hospitals in Kuala Lumpur, Malaysia, for assessing risks to one’s health and providing a thorough examination of one’s health condition. 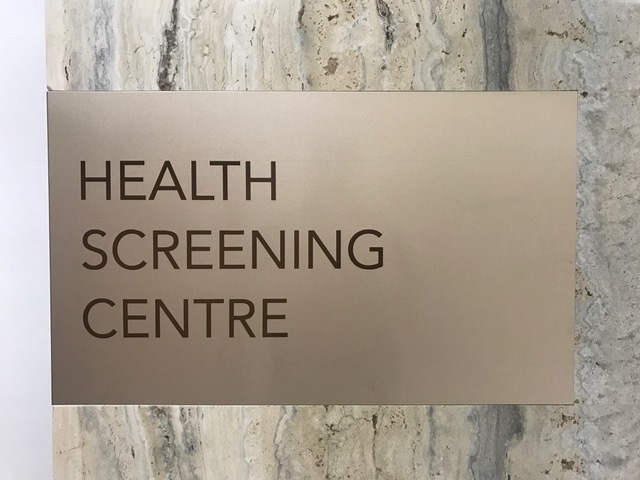 Similar to a yearly physical or a check-up but with many more tests and evaluations, the health screening program has enormous benefits for those wishing to catch health issues early on and get personalized recommendations for maintaining a healthy life. Many international hospitals have a dedicated department space with doctors and nurses managing and assisting throughout the entire range of tests which takes about two to three hours to complete followed by a review with the doctor later in the day or on another scheduled day once the results are available. The health screening department will connect you with specialists if it is needed based on the results. 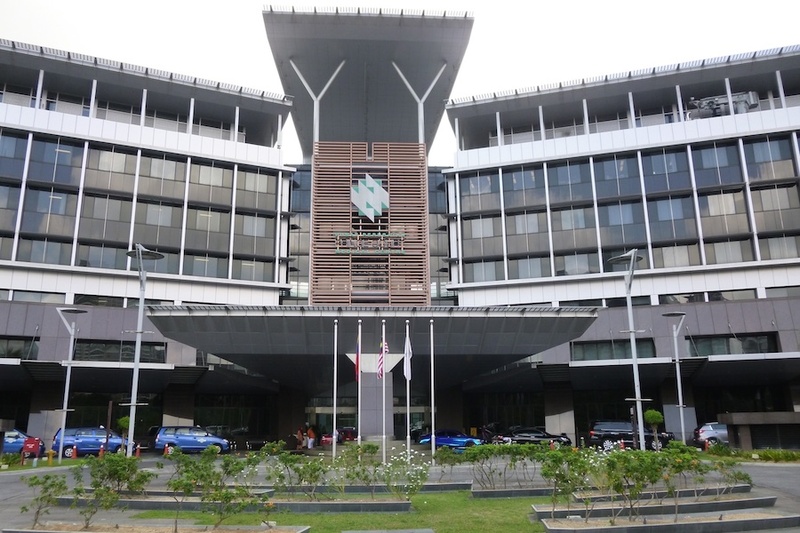 Top private international hospitals in Kuala Lumpur are excellent medical centers for a health screening while on vacation or business because they routinely win accolades from medical tourism organizations, English is widely spoken, and they are very popular among the expat community, health tourists, and local business professionals. The health screening programs are affordable as well for most budgets and can be paid for with most credit cards (confirm payment options during appointment scheduling). It is also easier to schedule an appointment than you might think. Here are three top programs all under US$500. The best part about a health screening program in Kuala Lumpur is that the hospitals will keep your records on file so you can do comparisons and see health trends the next time you visit. The health screening program also helps you become familiar with the hospital and its services should you be interested in other treatments in the future.